Fiat 500 1957 Edition Returns! 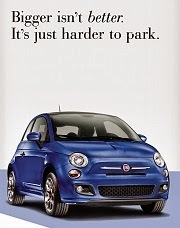 Fiat is bringing back its popular 1957 Edition Fiat 500 later this fall. First unveiled at the 2013 LA Auto show and last sold in 2016, the 500 1957 Edition celebrates the Nuova 500 model that premiered on July 4, 1957. The new car is the modern interpretation of the iconic model produced between 1957 and 1975. The following images are from the previous 2014-2016 1957 Edition. We anticipate the interior trim looking similar if not exactly the same. The new Fiat 500 “1957 Edition” is based on a Lounge model and available in three vintage looking colors - Bianco Ice (White), Verde Chiaro (light green) or Celeste Blue (Retro Light Blue). The last two colors come with a Bianco painted roof and mirror caps for an authentic retro look. Cabrio 1957 Editions have Black canvas tops. 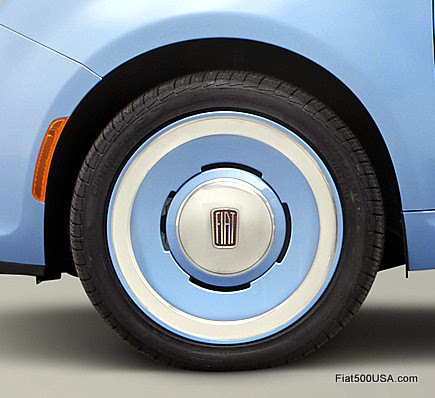 Sixteen inch wheels designed to resemble the steel wheels used on 1950 era Fiats are one of the highlights of this special edition 500. 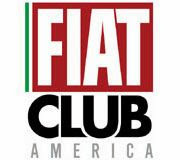 These wheels made their first appearance on the Fiat 500 Beach Cruiser concept shown at the 2013 SEMA show and the Mopar concept car at the 2014 Detroit auto show - see here. The wheels come in matching body colors of White, Green or Blue. 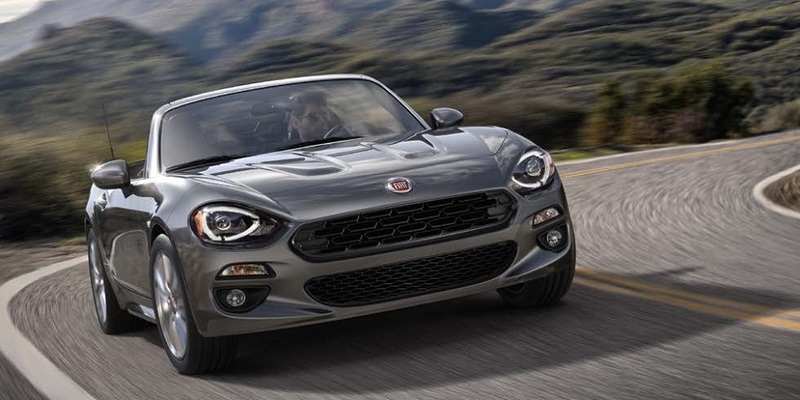 Note the instrument panel on 2018 Fiats feature a digital display and not the analog instrument cluster 2014 cars used. 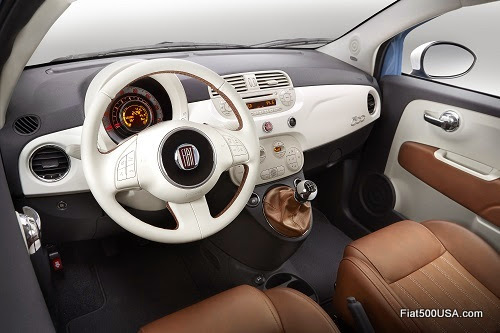 Inside is furnished in Marrone (brown) leather with Avorio (Ivory) accent stitching. The hand stitched Avorio leather steering wheel features Marrone insert and grey door panels have Avorio trim inserts with Marrone armrests. Manual transmission cars have a Marrone leather shift boot. The 1957 Edition also comes with its own uniquely styled key fob. The interior and exterior are finished off with period correct Fiat badging. 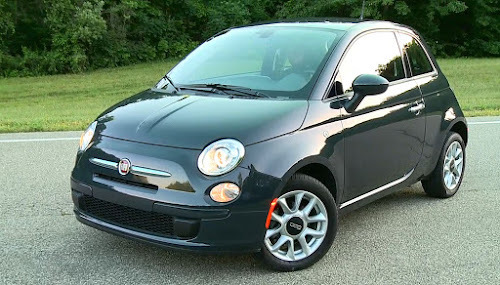 Powering the 2018 Fiat 500 1957 Edition is the well known 1.4-liter MultiAir Turbo engine delivering 135 horsepower and 150 lb.-ft. of torque – 34 more standard horsepower than the previous 1957 Edition. The powerful 1.4 MultiAir was voted International Best New Engine of The Year when it was introduced in 2010. 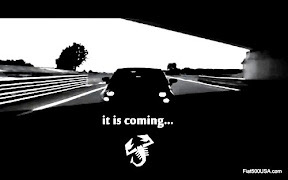 A five-speed manual transmission is standard and a six-speed automatic transmission is offered. 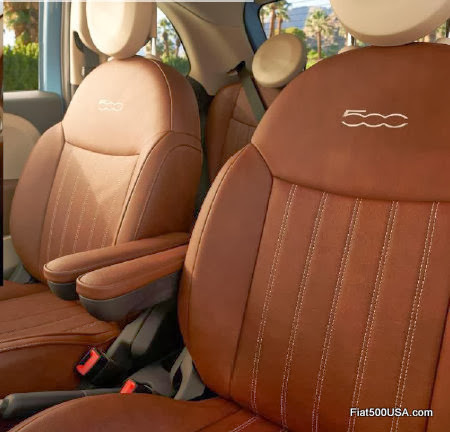 The 2018 Fiat 500 Lounge has a manufacturer’s suggested retail price (MSRP) of $19,745, the 1957 Edition package for the Fiat 500 is available for $995. 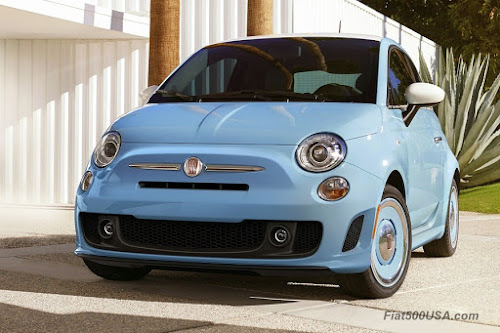 Look for the 2018 Fiat 500 1957 Edition to arrive in showrooms this Fall. In the mid-1950s, Italy was recovering from the devastation of World War II. The demand for low cost cars was expanding. Two seater micro cars/bubble cars were becoming popular. These typically sat 1-3 people and were arguably closer to a motorcycle than a car. 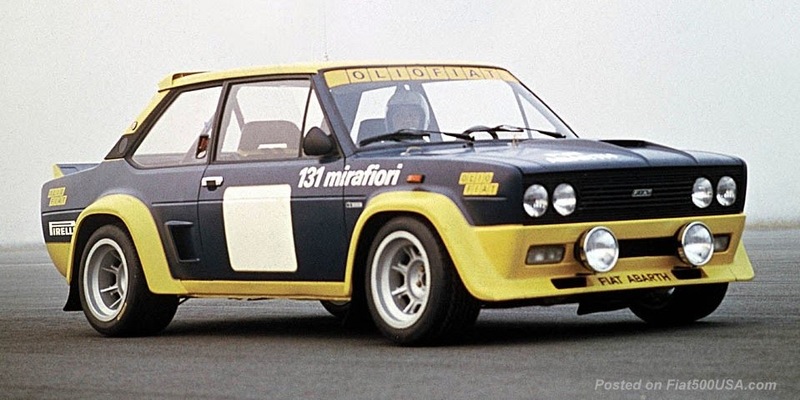 Dante Giacosa, Fiat's legendary chief engineer was tasked with developing a new car that would have the economy of these micro-cars, yet have the space for four passengers and offer the drivability and security of a real car. The result was the Nuova 500 and its appearance came at a time when there was a new sense of prosperity in Italy and throughout Europe. 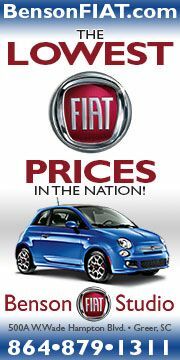 The affordable and cheerful Fiat 500 gave families something to aspire for as it offered a taste of La Dolce Vita and became something more than just a car. 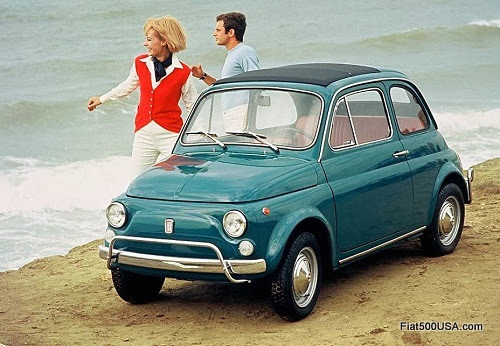 Nearly 3.9 million Fiat 500s were sold between 1957 and 1975, and it would be fair to say that each one holds a special place in the heart of its owner.